Eight words and a question mark. That’s the content of an old encrypted postcard from New York City. Can a reader decipher it? Who can decipher this encrypted letter from the Vatican? 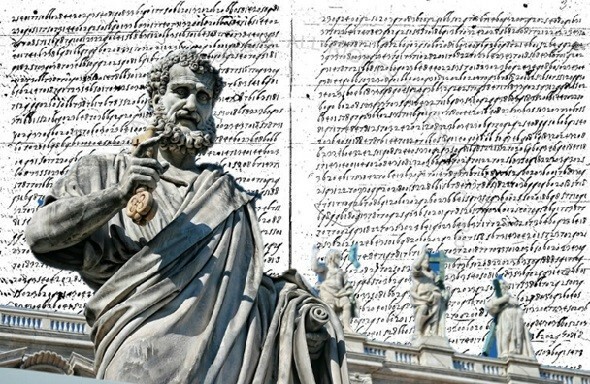 The main library of the Vatican owns an encrypted letter from 1628. Can a reader break this cryptogram? 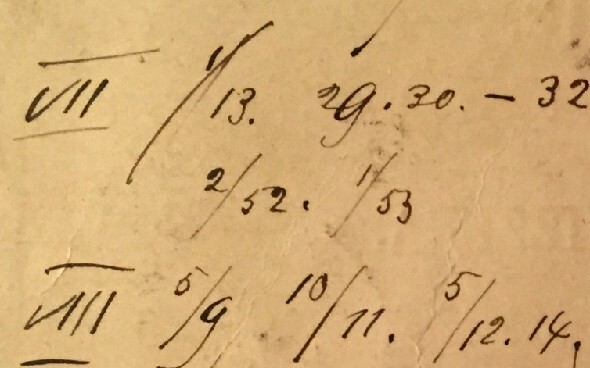 Who can solve this encrypted postcard from Switzerland? 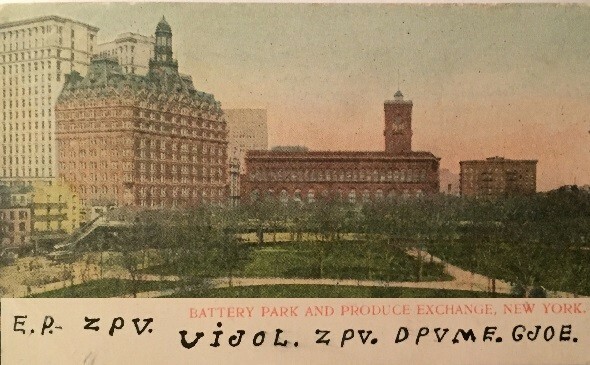 A postcard from 1885 was written in a strange code. Can a reader decipher it? US outsider artist James Hampton (1909-1964) created only one notable piece of art. 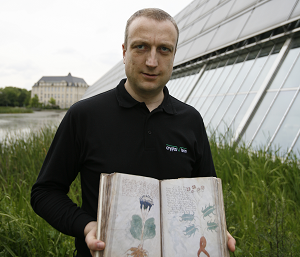 In addition, he left behind over 100 pages of encrypted notes that are unsolved to date. 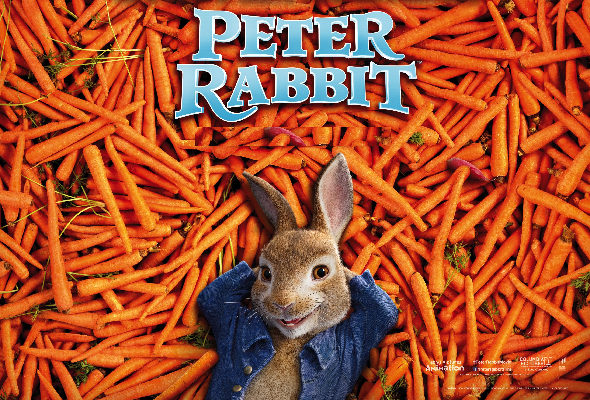 Peter Rabbit” is a new 3D animated comedy film based on a story by Beatrix Potter (1866-1943). 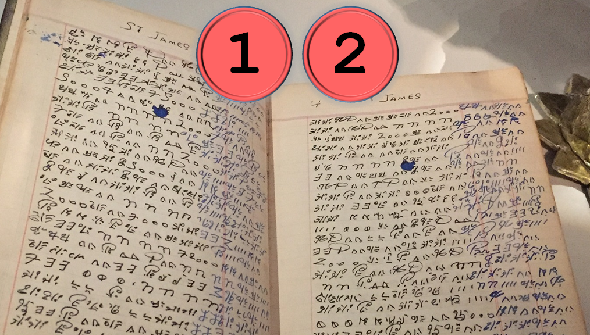 Potter is known to crypto history enthusiasts because she left behind an encrypted diary.